Get ready for a big acceleration! 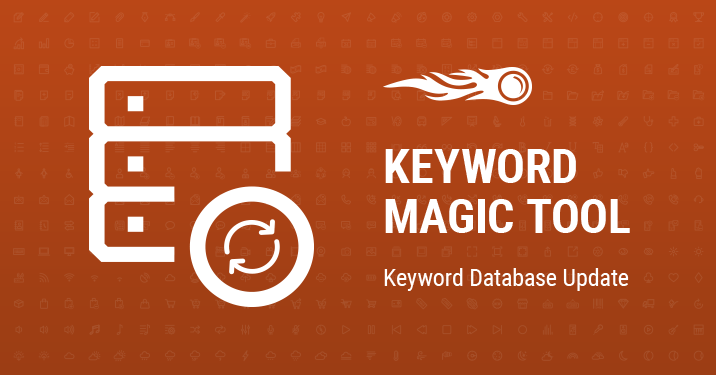 We’re launching new extended keyword databases in the Keyword Magic tool and you can now expect 2 times more keywords! So the total number of keywords in the Keyword Magic tool databases is now almost 1.5 billion! Impressive, isn’t it? It took pure magic and a bit of extensive work, of course. There's more to come!